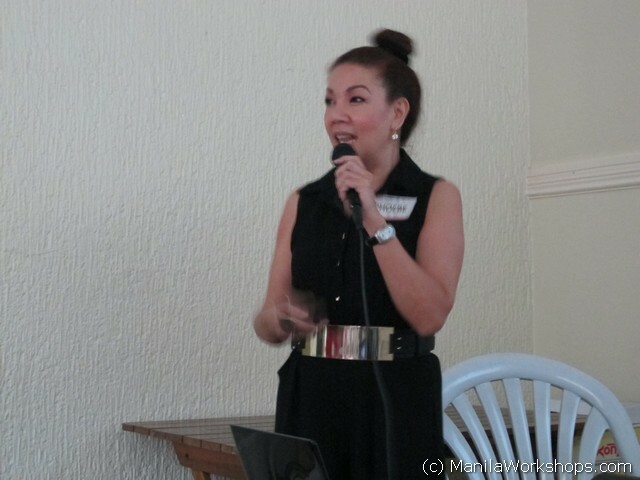 Sharing you workshops that are handled by Mommy Ginger’s Manila Workshops. 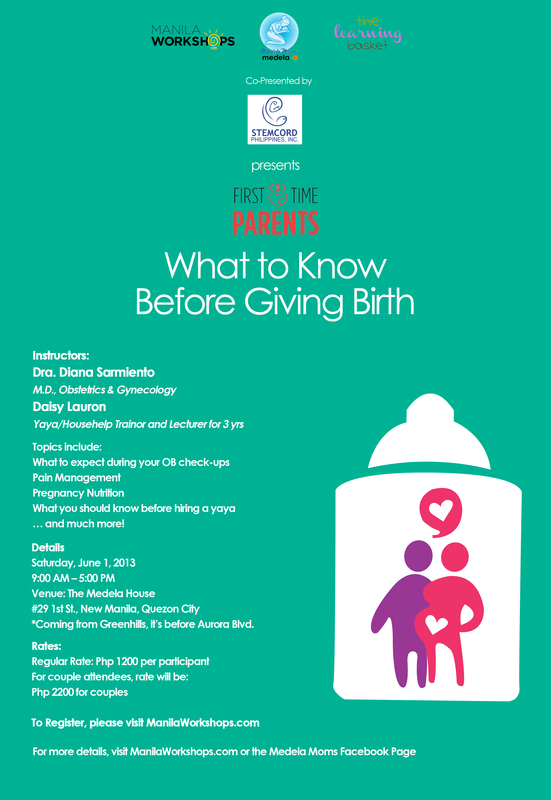 I am so happy with the turnout of the first ever First Time Parents workshop series entitled “What to Know Before Giving Birth”. This was an idea that I had when I was pregnant with Baby Zeeka. I wanted to create a workshop that would guide parents as they went through the whole experience of pregnancy, labor, and delivery, taking care of a newborn, then eventually, taking care of a toddler. 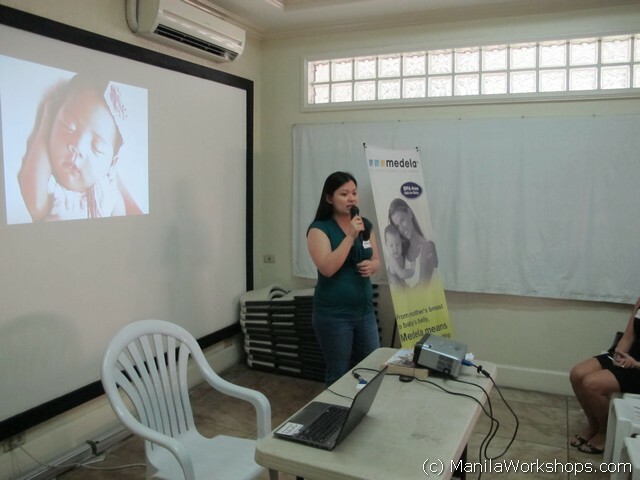 This idea was then made possible by a partnership between ManilaWorkshops.com, Medela Moms, Inc. and The Learning Basket. Last June 1, 2013, the day started early for me. I had to feed Zeeka early in the morning so that she wouldn’t be fussy on the ride going to Medela House. For those who are wondering where Medela House is, it is at #29 1st Street, New Manila, Quezon City. We got there at exactly 8:00 am. We had enough time to set up for the event. Our sponsors started arriving, too! 🙂 St. Patrick though already gave us the free socks to be included in the kit days before the event. These are really very cute socks. This is the booth of Mama Chows of Raquel. They gave free yummy lactation cookies to our workshop participants. They also served our lunch for the event. 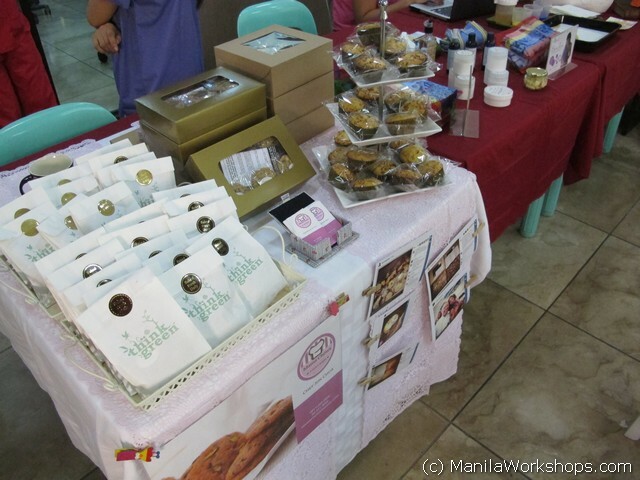 Indigo Baby and Mamaste Art were also there to showcase their products and services. It was great to finally have met Mimsy of Mamaste Art. I find her services so cool! My sister-in-law availed of her belly casting services when she was pregnant with Noah. 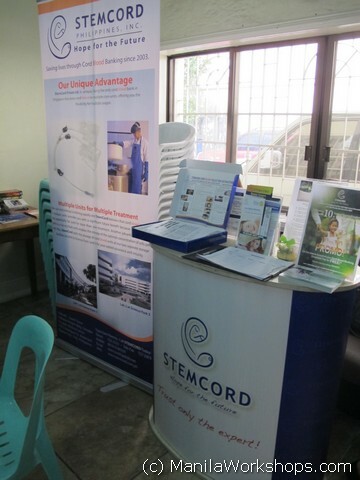 And of course, our Co-sponsor, StemCord Philippines, Inc. was also there to talk about Cord Blood Banking and explain their services to the attendees. This is me, welcoming the guests to the First Time Parents Workshop. I had a wonderful time explaining to the attendees where the idea came from. Our first speaker was Dr. Diana Liu Sarmiento. She is actually my OB and I really love her! She takes time to answer our questions all the time, which I thought made her a good speaker for the workshop. I was right! Dra. Sarmiento is a graduate of the University of Santo Tomas Faculty of Medicine and Surgery. She completed her internship and residency training in Obstetrics and Gynecology at the UP-PGH and proceeded with her fellowship in Trophoblastic Diseases also at the same institution. She is a consultant at the Asian Hospital Medical Center. She is also a writer for the Women’s Health and Wellness section of Yahoo! South East Asia. I love that she has her own website where she entertains questions from readers. This section is called “Magtanong Kay Doc”. Her website is www.filipinamd.com. 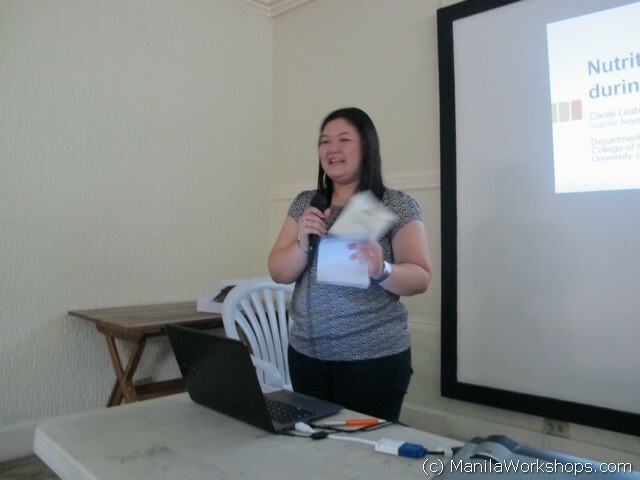 During the workshop, she discussed the pre-natal check up and creating a birth plan. 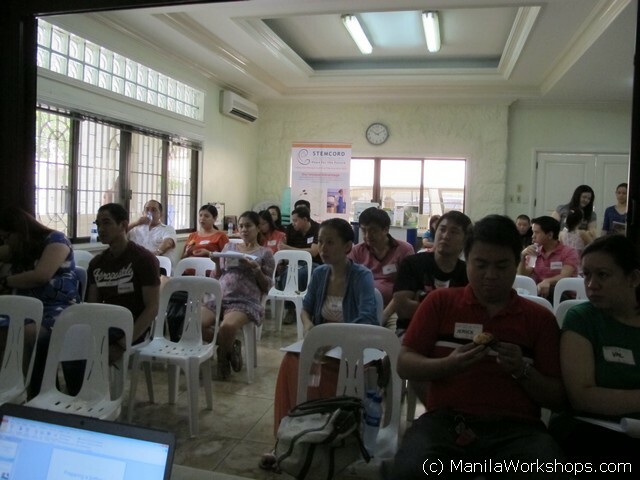 The attendees asked a lot of questions and they were all answered by doc. The next speaker was also very impressive. She was Ms. Cecile Bayaga, who is a registered nutritionist-dietitian and a full-time faculty at the College of Home Economics, University of the Philippines-Diliman. She has been teaching Principles of Nutrition, Nutrition for the Lifecycle, and Medical Nutrition Therapy for the past 12 years. She has published scientific articles on glycemic index, essential fatty acids for brain development, and clinical nutrition. In 2005, the Nutritionists-Dietitians’ Association of the Philippines awarded her as The Most Promising Nutritionist-Dietitian. Miss Ces discussed Nutrition during Pregnancy. I learned a lot from her. She discussed the vitamins and nutrients that are essential for a pregnant lady. She also discussed exercises that you can do while pregnant. Lunch was then send served by Mama Chows of Raquel. Mama Chows sells lactation cookies that are so addicting! I am about to finish one box already! After lunch, Ms. Phoebe Tsai-Te, President and COO of StemCord Philippines, discussed Cord Blood Banking. I actually availed of their services when I gave birth to Zeeka. I was really happy with their fast and reliable service. Mimsy of Mamaste Art then came up to share her belly casting services with the attendees. I love her work and I think that she is so creative! 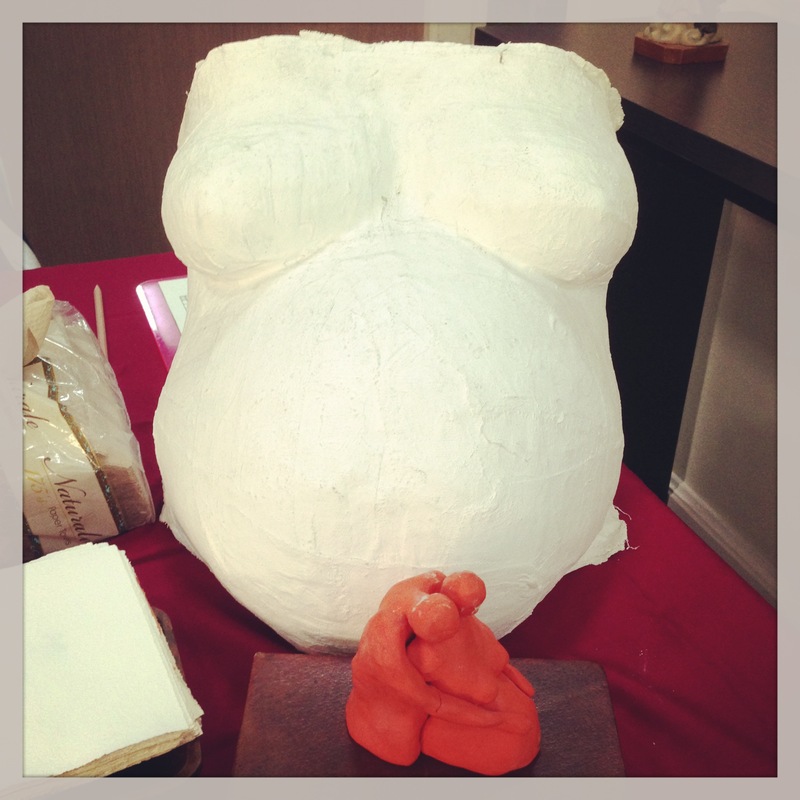 She can help pregnant women create belly casts that they can keep to remind them of their pregnancy. They can show these casts to their kids when they grow up. 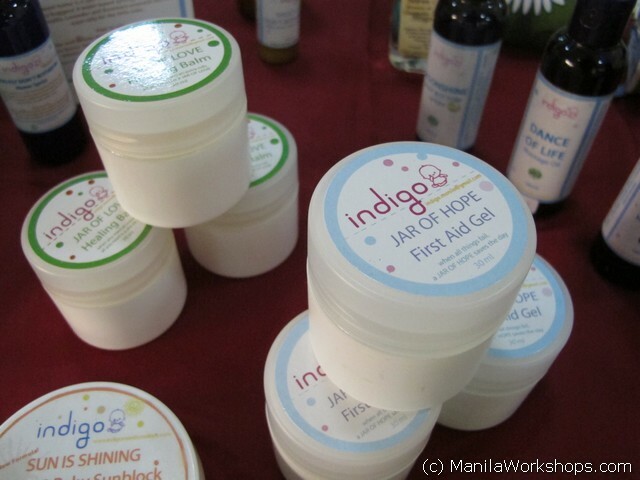 She also shared the products of Indigo Baby, since Denise couldn’t make it (congratulations on your baby, Denise!). And last but not the least, we had Daisy Lauron of Peek-a-boo Yaya Training Services discuss the topic maintaining a good relationship with yaya. 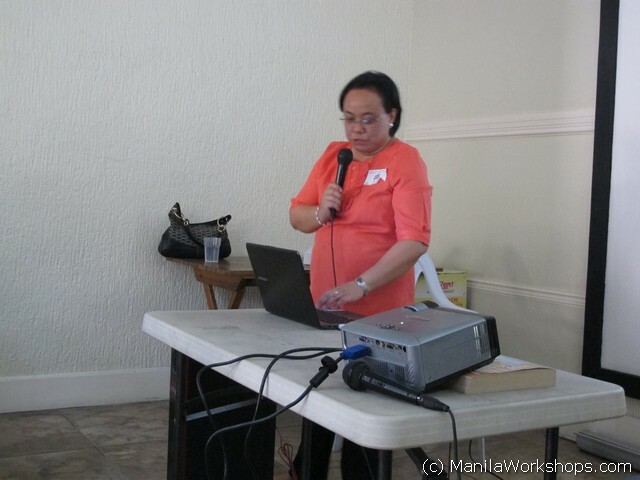 She also discussed the Kasambahay Law. I hope that you spread the word about this workshop, and I hope to see and meet you in one of these workshops! PS. Feel Free to join the group that we created called Parenting Pals on Facebook. I am an advocate of continuous learning! I believe that you should not stop learning — learning about anything and everything. Right now, I am very active when it comes to learning about how to be a good parent. With Baby Zeeka, i’d like to be the best mom that I can possibly be. This is the reason why I created the First Time Parents Workshop Series. This is to help other moms and dads who have the same goals as me. I am very excited to meet these parents on Saturday. I know that even if this is the first time that I will be meeting them, we will be connected by this bond that we share which is to be the best version of (parents) ourselves for our children. Use the code FTP1MG to avail of a 50% discount and pay only Php 600 for each participant. Now, I also found this workshop that I want to attend. I actually signed up already and I will be going with my husband and our yaya. This workshop is The Joy of Learning Workshop. This workshop is brought to us by Fisher-Price. 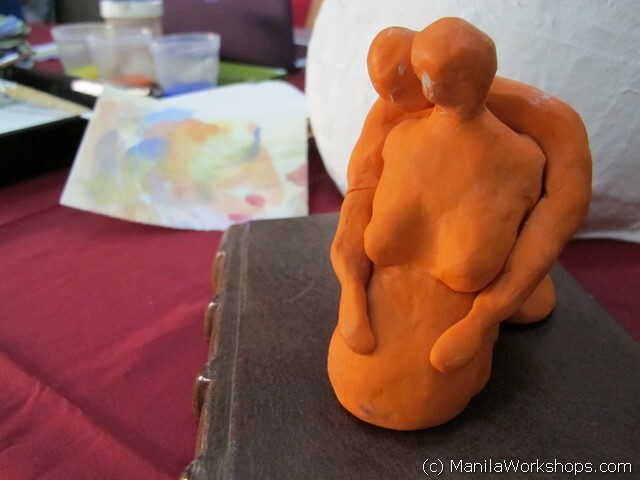 This workshop will be about how important parents are (and I believe yayas, too!) in child development. It will be conducted by Carrie Lupoli, a child expert. This workshop will be on June 16, 2013 (Sunday) from 9:00 am to 3:00 pm at the Crown Plaza in Ortigas. I’m excited to learn from this workshop and i’m more excited to apply my learnings! Hope to see you and meet you on both events, Moms and Dads! It will be our Baby Z’s second month birthday tomorrow. It just seems like yesterday when we held her in our arms for the first time. Ej and I are First Time Parents. We are parents who want the best for our little one. I remember that before I gave birth, during the 9 months of pregnancy, we did a lot of things to prepare. 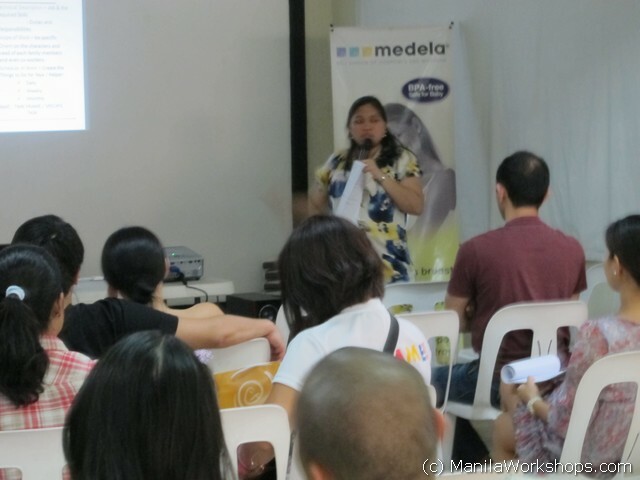 We attended a lot of workshops and seminars (by Medela Moms, LATCH, etc.). We attended the Birthing Class of Rome Kanapi. We read books — I think I have three different kinds of pregnancy books here with me. We read articles in the internet and I think I may be one of the frequent visitors of babycenter.com.ph. There are a lot of things that we needed to learn. I think as parents, even if we strive to be perfect, we cannot be perfect. We’re only human. BUT (emphasis on BUT! ), we can continuously educate ourselves so that we can make the best decision for our babies. There were a lot of things on my mind back then that I wish someone would have given me the answers to. I wish I got to know more people who could help me early on and who would be my support group. These led me to create this workshop series in cooperation with Medela Moms, Inc. and The Learning Basket. We have already launched and announced the first of the four workshops. MommyGinger is giving a 50% discount on the registration fee (pay only Php 600 per participant/seat) for the first workshop! All you have to do is input FTP1MG in the COUPON CODE space below. When you hire a yaya, there are really certain things that you wish they knew. I’m sure, you do not have a manual, which you use to train your house helper. But, since it’s your duty, you go through the daily routine of guiding them each and every step of the way (especially if they are new). Have you wanted to take training them out of your minds? Do have them attend this workshop. The Manila Workshops Team would like to invite you to send your yaya, maid, ‘ate’, household help, ‘manang’, etc. to attend the first workshop of our House Helper Series, Ok Ka, Yaya Ko! Workshop. This workshop will be held at the Valle Verde 5 Cabana on February 2, 2013. It will be a whole day workshop, from 9:00 am to 5:00 pm, which includes sessions and interactive activities on First Aid, Child Care, Self-Development and Etiquette. 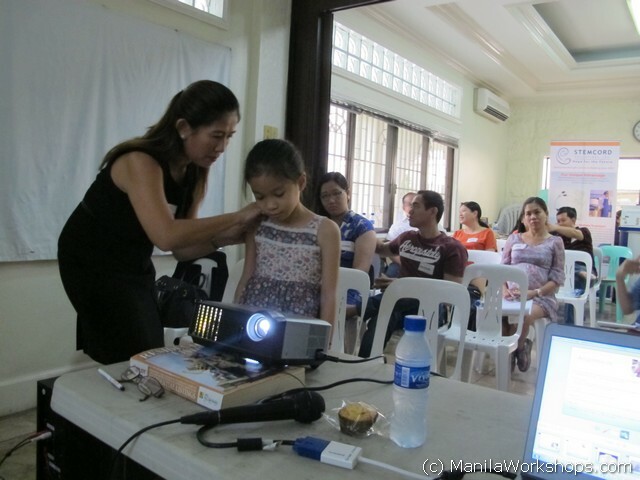 – Mahalin ang Sarili: teaching them about self worth and manners and etiquette, from Personal Hygiene (head to toe), – Handwashing to Personality Development (honesty, loyalty), answering the phone, how to treat guests, Home Safety, etc. – “KID”-centered: teaching them developmental stages, baby care (cleaning, bathing, feeding) and school (homework, bantay sa school, iwas chismis, baon), Social Opportunities, Hygiene, First Aid, etc. – Pagsagot sa telepono, bisita sa pinto, etc. Sign up now! All you have to do is fill out the form below and Manila Workshops will contact you via email in 1-2 days for the payment instructions. Pasig City. The venue is not hard to find. It’s the building with the Office Warehouse and the Brother’s Burger store at the ground floor. Just take the elevator to bring you to the 3rd floor. We will have breakout sessions in the afternoon. Group one will discuss Freelance writing while group two will tackle virtual assistance. We would like to thank those who have signed up and paid for their attendance. 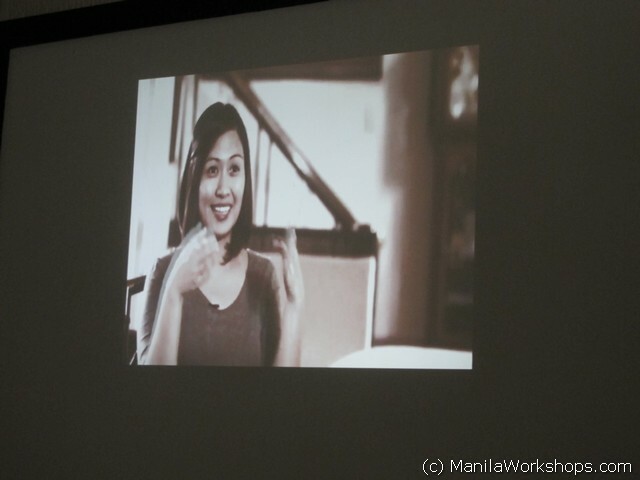 For more information on the workshop, please go to ManilaWorkshops.com or to DaintyMom.com.